Adds a fun canine theme to Mahjong Mania Deluxe. Includes a new tileset, new backgrounds and a new music track. 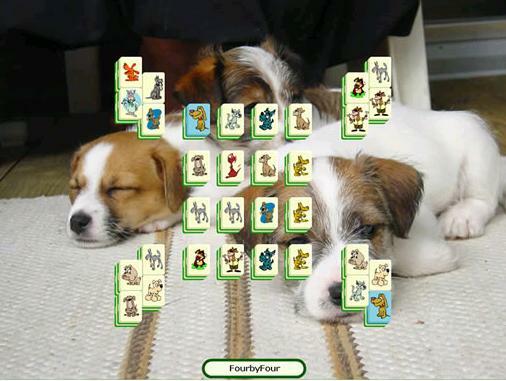 Remove the theme packs you don't want but the Mahjong Mania Deluxe full version is required in order to use the Dogs Tiles.